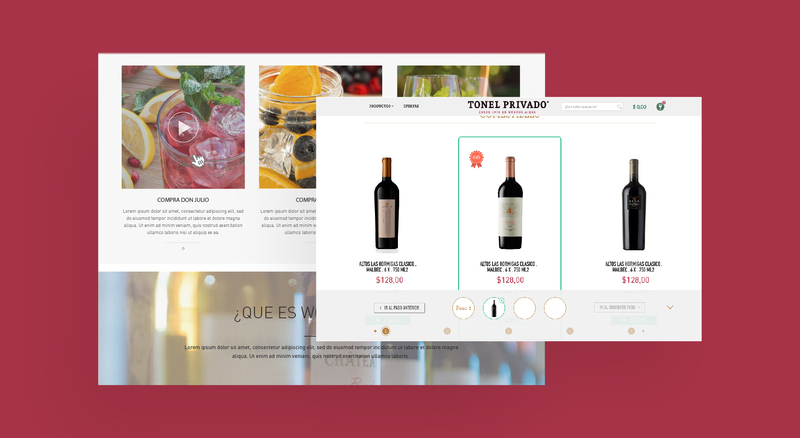 The challenge of Tonel Privado was focused on transmitting the flavours and smell of its great variety of wineries and beverages from all over the world into its online store. 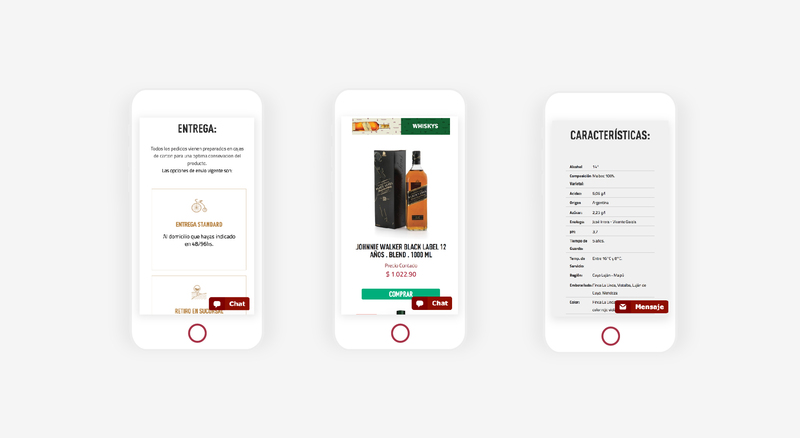 Moreover, given the variety of products, another concern was that the customers could find the product they were looking for, or that they could discover alternative options within the desired segment. 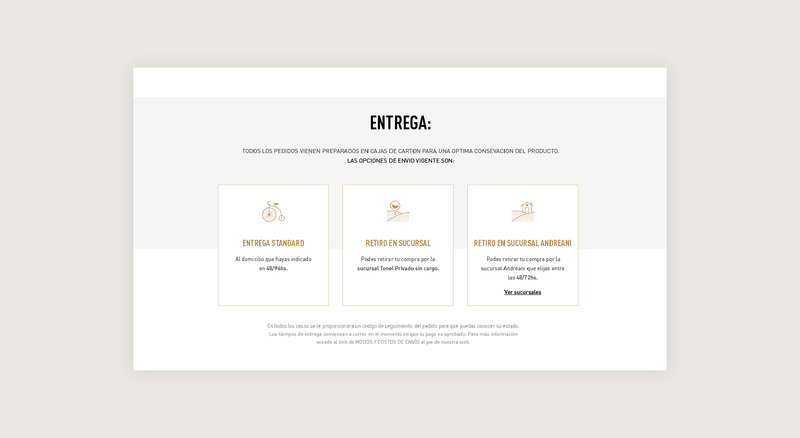 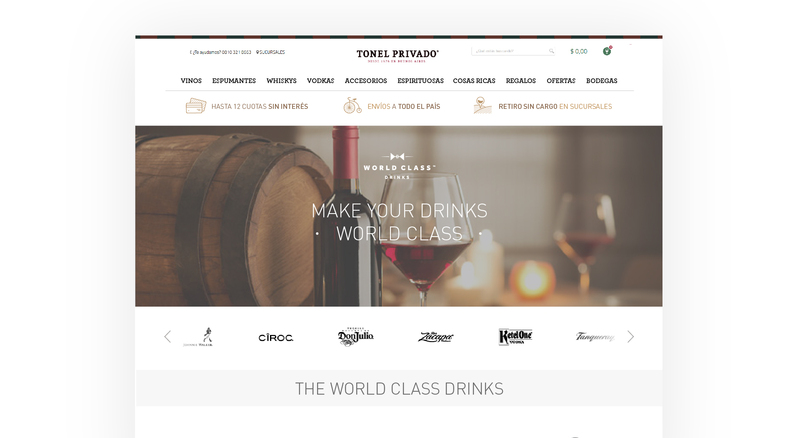 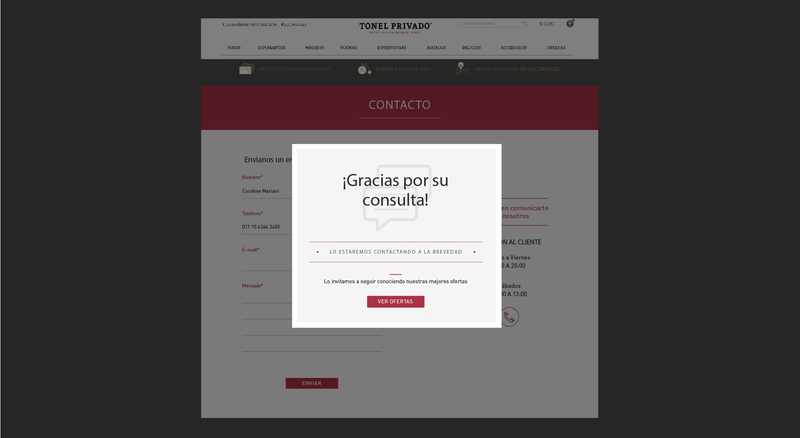 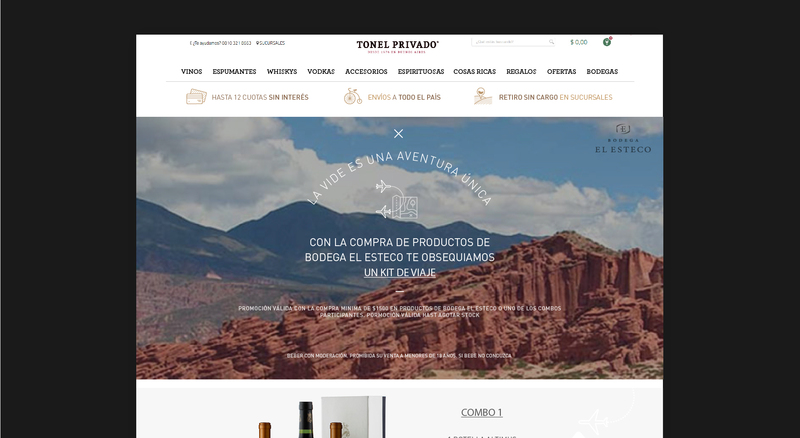 In the website, there is a complete menu that contains all the varieties of products offered by Tonel Privado, and we’ve added specifications and interactive materials to each one, such as instructive videos of the winery or of experts in some product ranges. 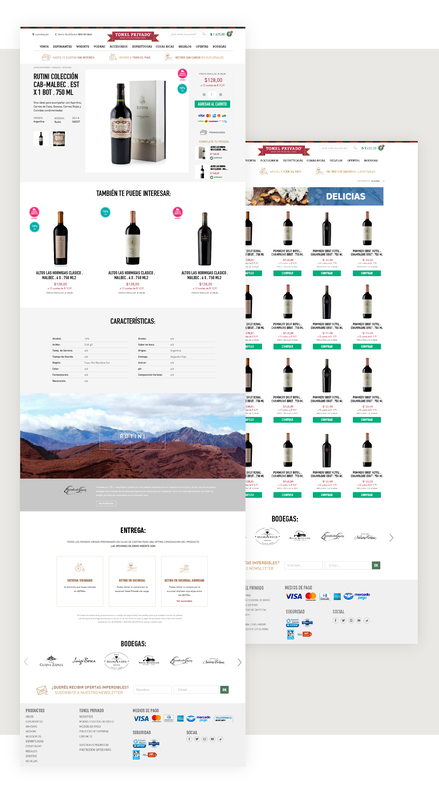 The website has been designed and developed in such a way that the client has absolute control over it for constant updates.